If you are interested in a colour or combination that isn't featured, please let me know. 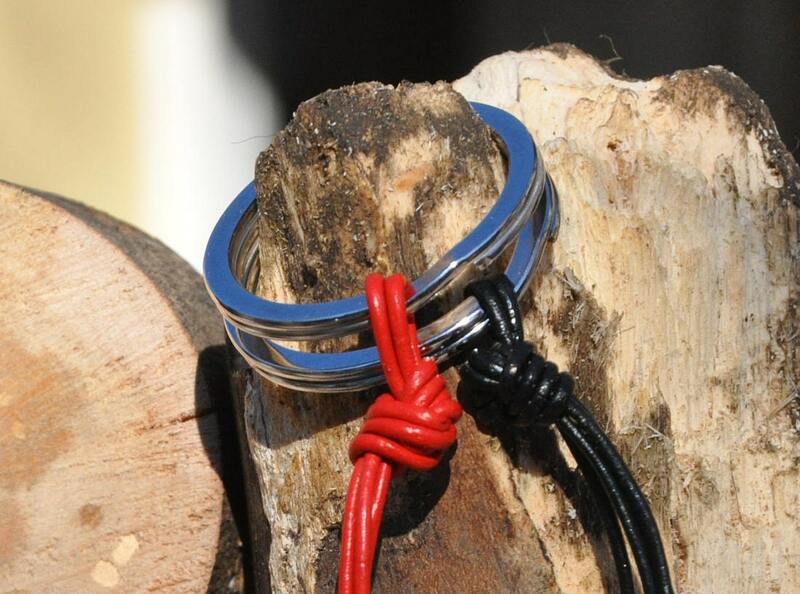 The rings are flat-split, 1.25" keychains, which are good looking and durable. 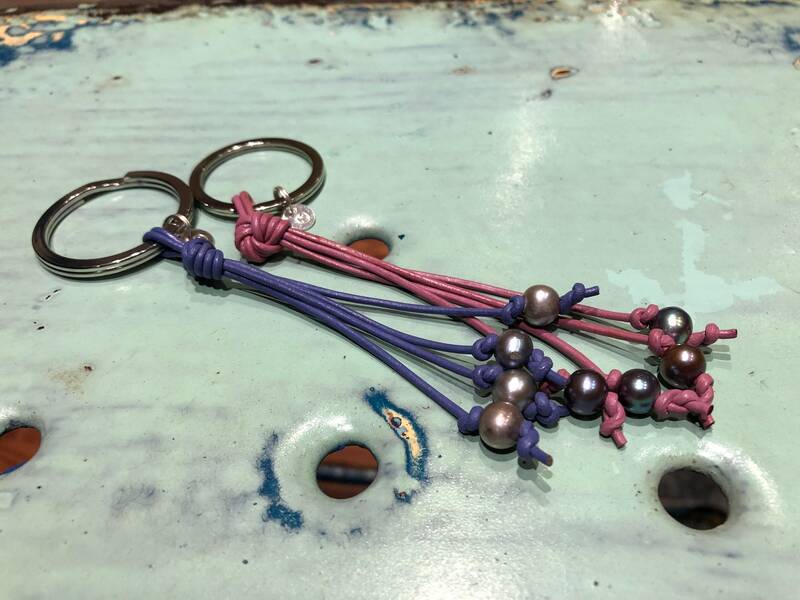 All keychains feature a sterling silver dangle with the stamped Daily Pearls logo. 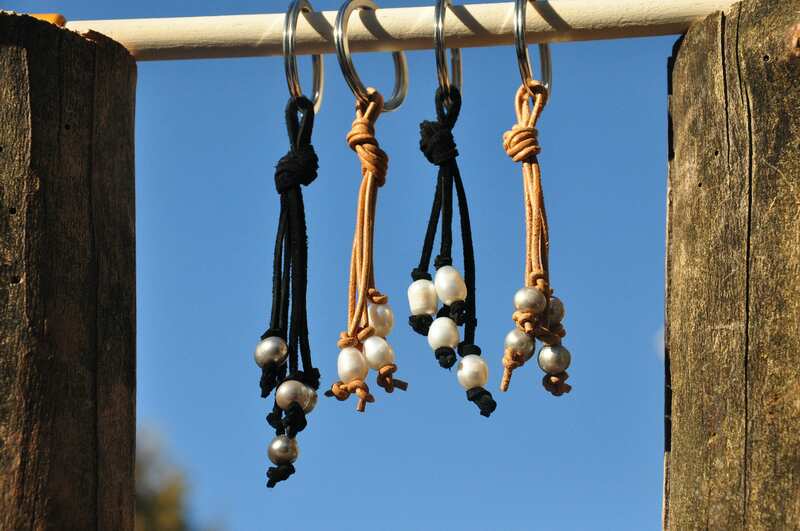 A general word on pearls: Your grandmother's classic pearls might be Akoya, grown in salt water off the coast of Japan. 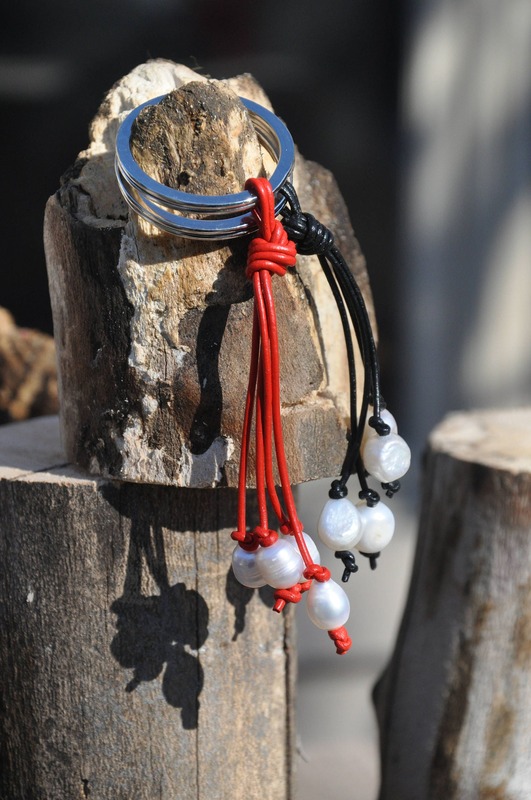 Tahitian pearls, also grown in salt water, are the only ones to naturally develop in dark, dramatic shades. Last on the list are South Sea pearls, which are considered to be the most lustrous and beautiful, and are certainly most expensive. These days, almost no pearl on the market has been found in an oyster by a diver. If you do find one for sale, it will probably cost anywhere from $10,000 to $100,000 or more. Pearls that have not been grown, or farmed, are simulated. You can tell the difference between them by touching the pearl to the top of your bottom teeth. If it feels gritty, it is natural. If it feels like plastic or glass, it is. 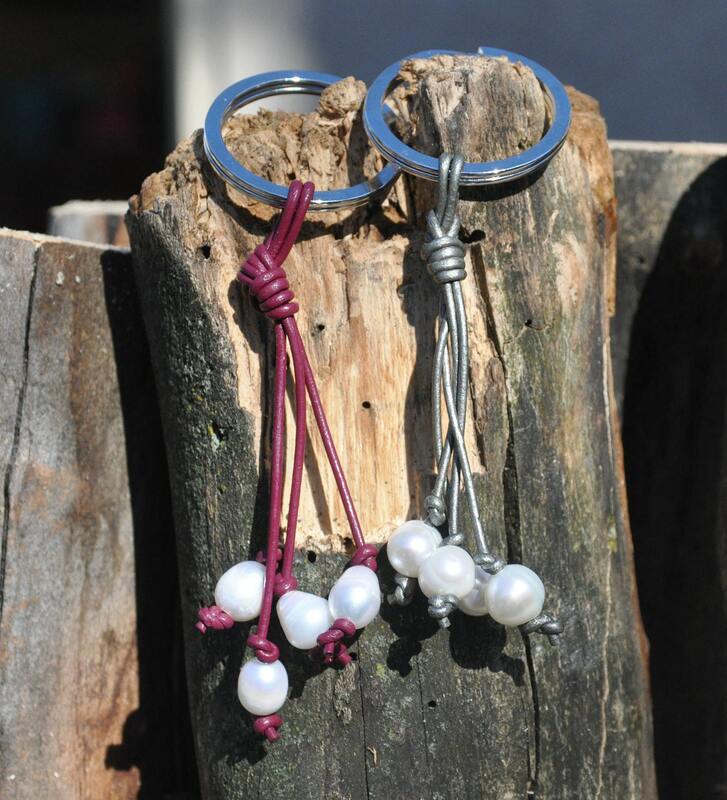 Freshwater pearls are the most affordable natural pearl, and most are grown in China. Baroque is the term used to describe any pearl of any variety that is not round. And here at Daily Pearls, we love them wild and wonderful.